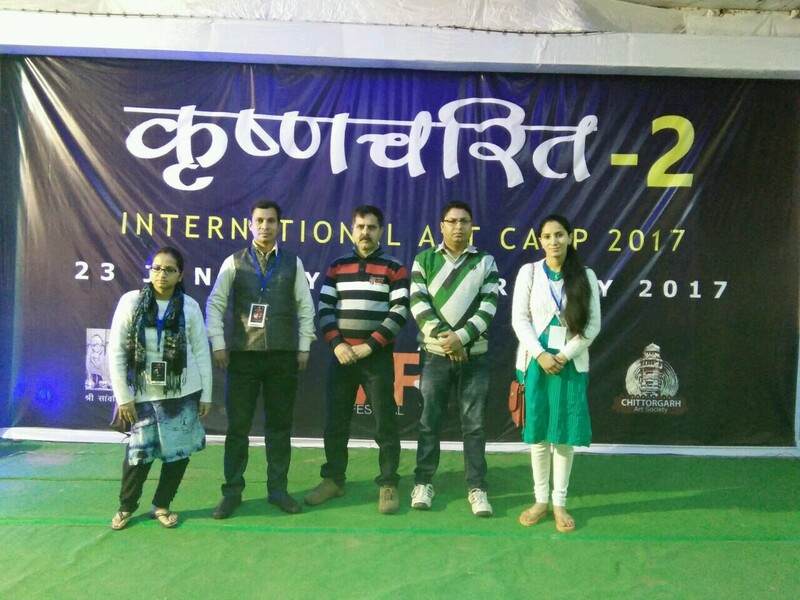 KAPS artists participated in ‘Krishnacharit – 2 ‘ , international art camp from Jan 28-Feb 01, 2017 at Chittorgarh. 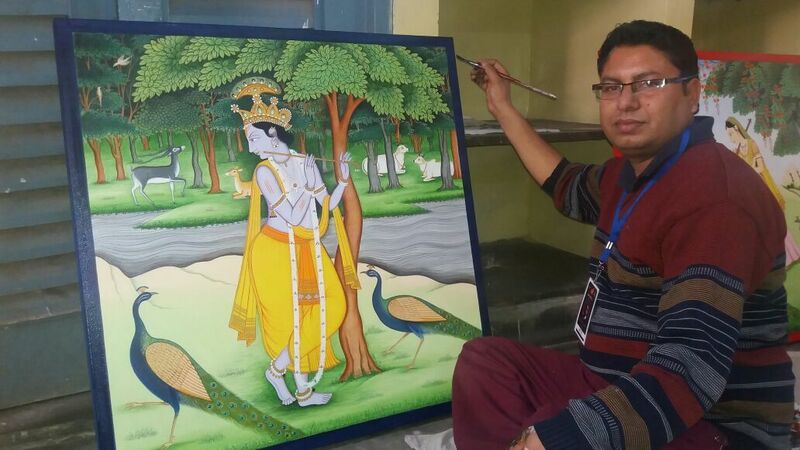 The event was organised by the Chittorgarh Art Society in collaboration with Rajasthan Government & Shree Sanwaliyaji Mandir Mandal , Mandpia, Chittorgarh. 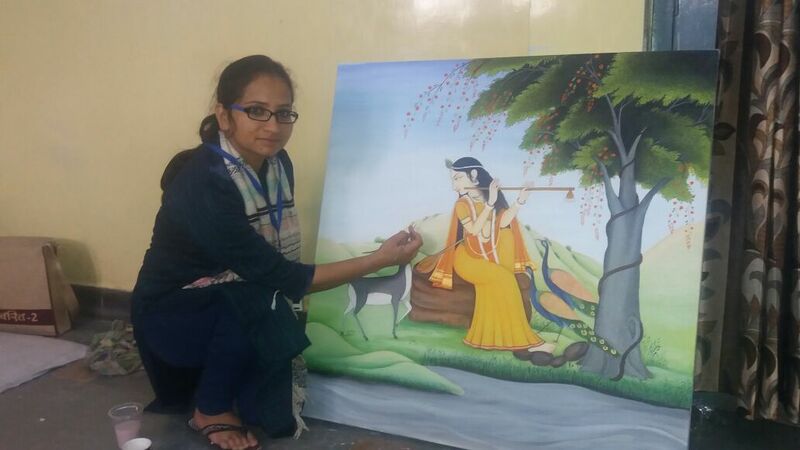 On the 5 days workshop, KAPS artists got the opportunity to display their work based on the theme “Lord Krishna krishnacharit”. The camp was designed in a unique sense to bring together the contemporary and traditional artists on to the same platform.